Mailing list members receive news, announcements, sneak peaks, and special offers. Sign up now to see what you’ve been missing! September 7th, 2018, A Complete Guide to Reprint Editions! Back to BasiX Now Available! And Much More! September 1st, 2018, New T-Shirts in Online Store! Gen Con 2018 Video! 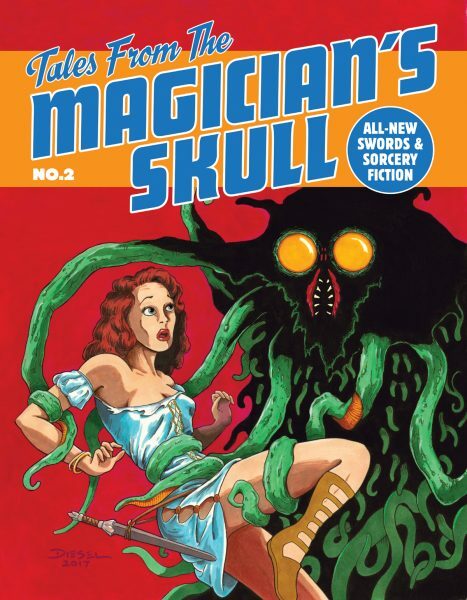 Tales From the Magician’s Skull news! And much more! August 24th, 2018, DCC #98 now available! 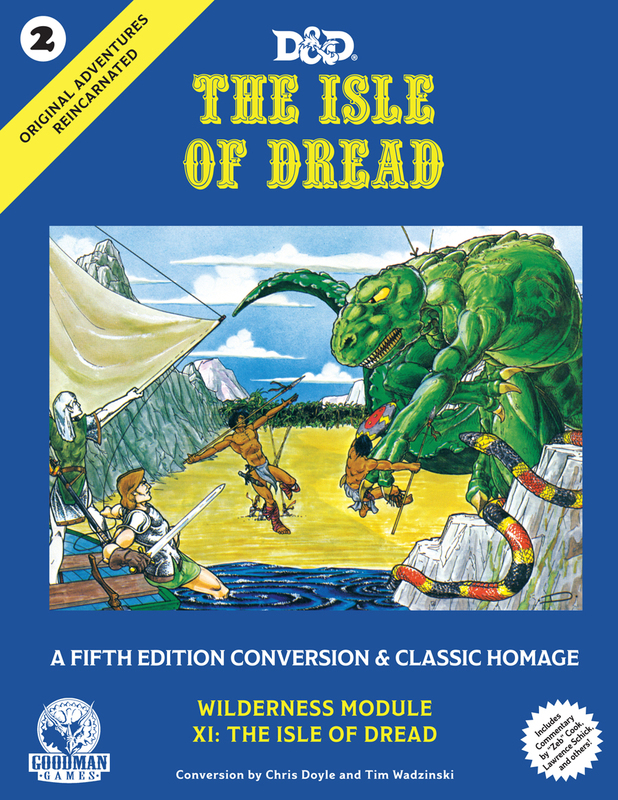 Plus new 5E modules, reprints, and more Gen Con announcements! August 17th, 2018, Goodman Games News from Gen Con! New Product! The Vizier’s Views! And More! 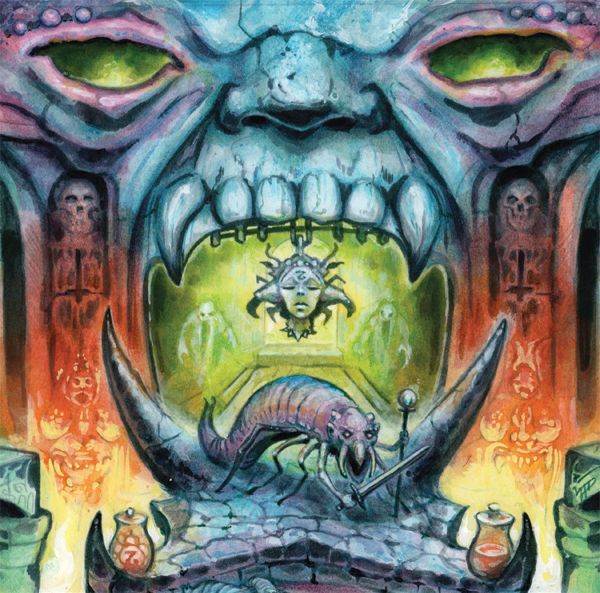 July 27th, 2018, Goodman Games Gen Con Announcements! PulpFest This Weekend! And More! July 20th, 2018, GEN CON 2018 PLAYERS PACK AND TOURNEY SLOTS! REPRINT-O-RAMA! 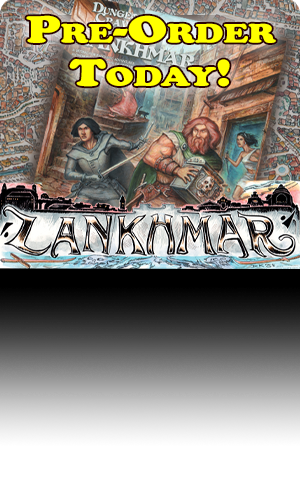 LANKHMAR #8! AND MUCH MORE! 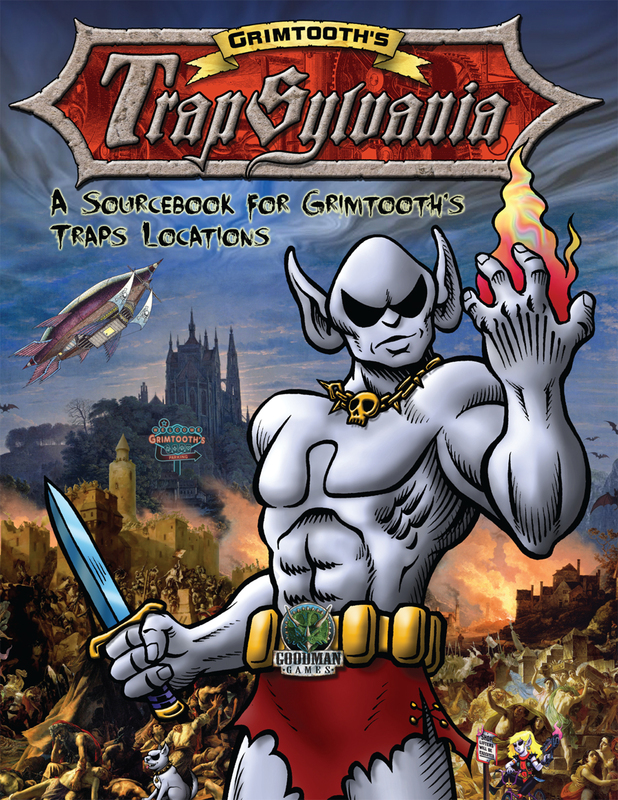 July 16th, 2018, Trapsylvania Kickstarter Ending Tomorrow! July 13th, 2018, Trapsylvania! Florida Supercon! Twisted Menagerie Manual! 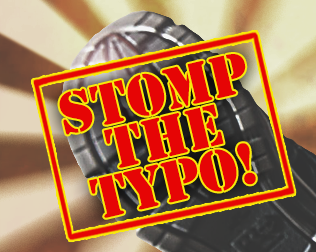 Stomp the Typo! And more! July 4th, 2018, Free Pulp Novels! Trapsylvania! MCC! And More! June 14th, 2018, Free RPG Day is this Saturday! 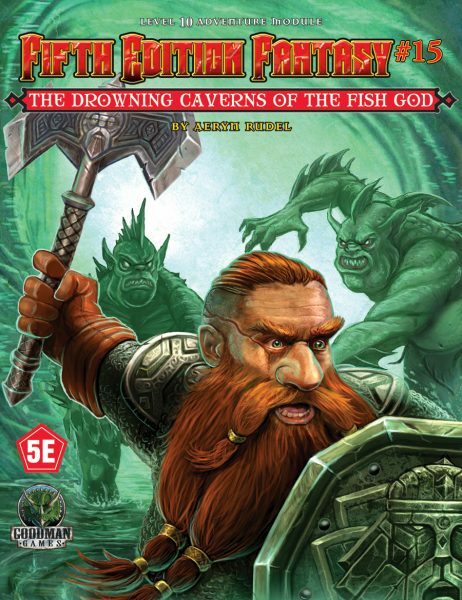 June 5th, 2018, Free RPG Day! Grimtooth’s Trapsylvania! And much more! May 22nd, 2018, New DCC Zines, Appendix N Essays, and Cons in Atlanta and the UK! May 7th, 2018, 3E Throwback Sale! GEN CON Schedule! And Much More! April 20, 2018, New DCC Zines! Free Road Crew Judge’s Screen! And More! April 5, 2018, DCC Mystery Solved! Three Con Weekend! And More! March 12, 2018, DCC Starter Set! 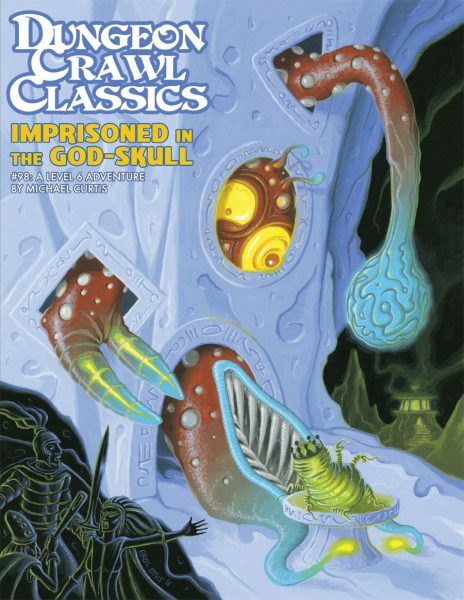 Lankhmar Art! G.G. Joe Theme Song! And More! February 16, 2018, Free Vintage Dragon Magazines, MCC Update, and Demon Skull Tees! January 30, 2018, We Want YOU to Run DCC at Gen Con! January 19, 2018, Grab Bags and Latest News! January 8, 2018, The New Year Brings New DCC Adventure! December 3, 2017, Dungeon Alphabet Kickstarter Ends Tomorrow! November 21, 2017, Black Friday Arrives Today! October 29, 2017, Happy Halloween! We’ve Got Your Treats! October 12, 2017, Behold, The Magician’s Skull! October 4, 2017, Upcoming Events, POP Displays, and More! September 28, 2017, Gen Con New Releases, Free Guitar Picks, and More! August 29, 2017, Gen Con Follow-Up and Convention Callout! August 16, 2017, Gen Con 50 Checklist and Events! The Rodneys! Road Crew Callout! August 3, 2017, New Products! GenCon 50! Road Crew Callout! And More! January 17, 2017, New Items Now on Sale!